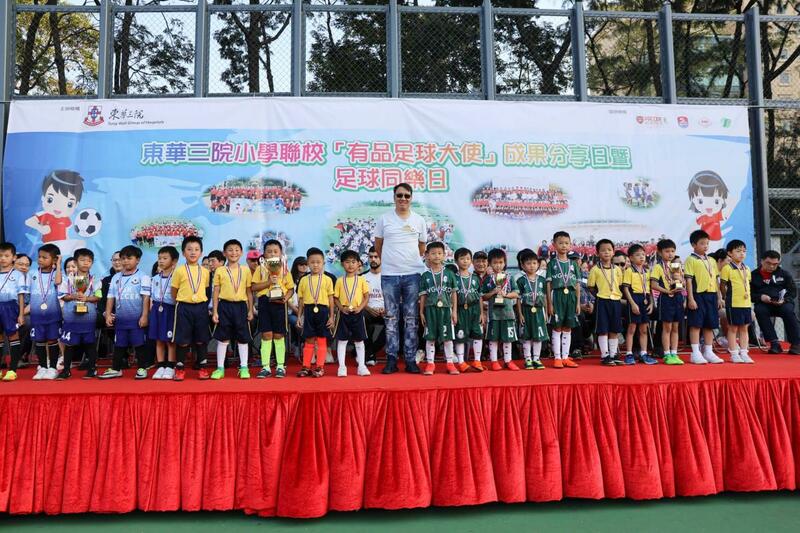 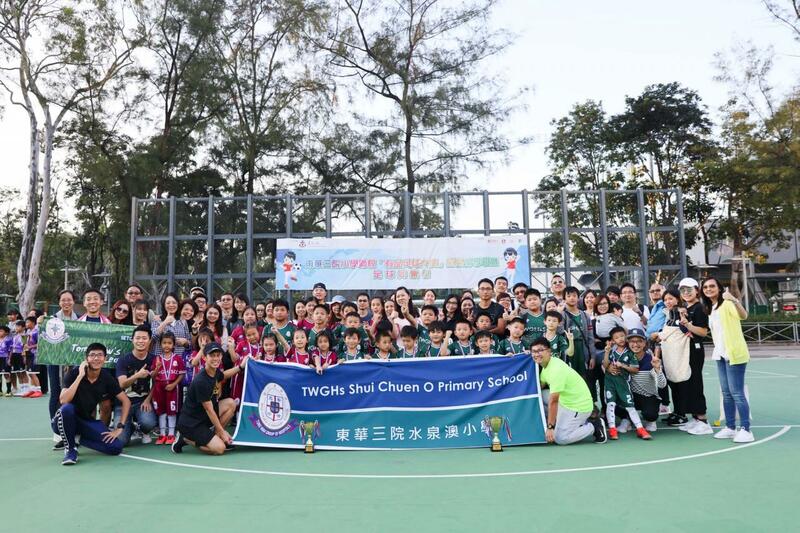 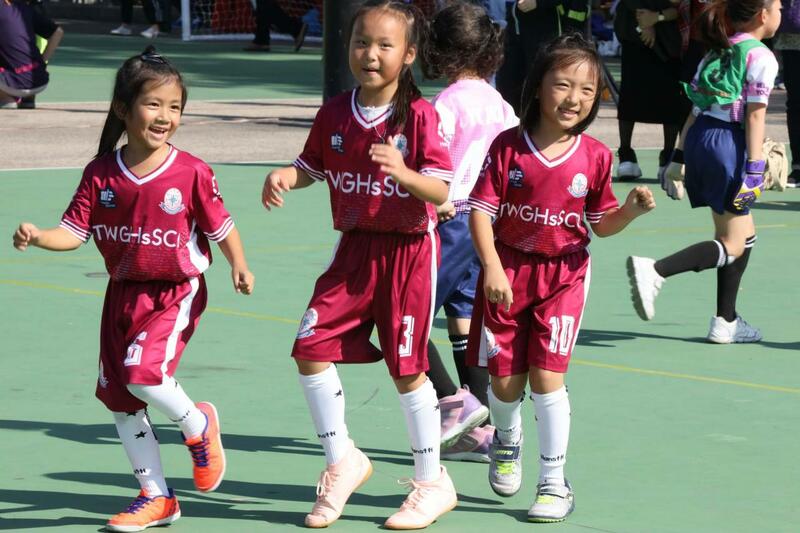 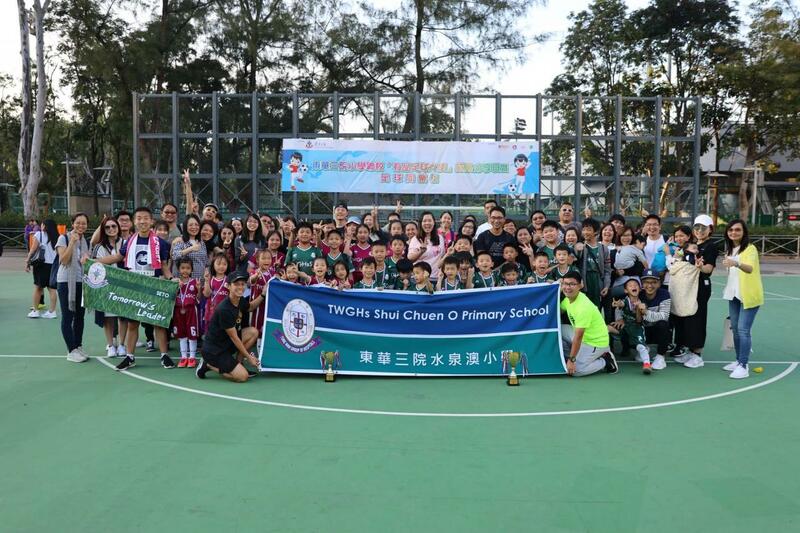 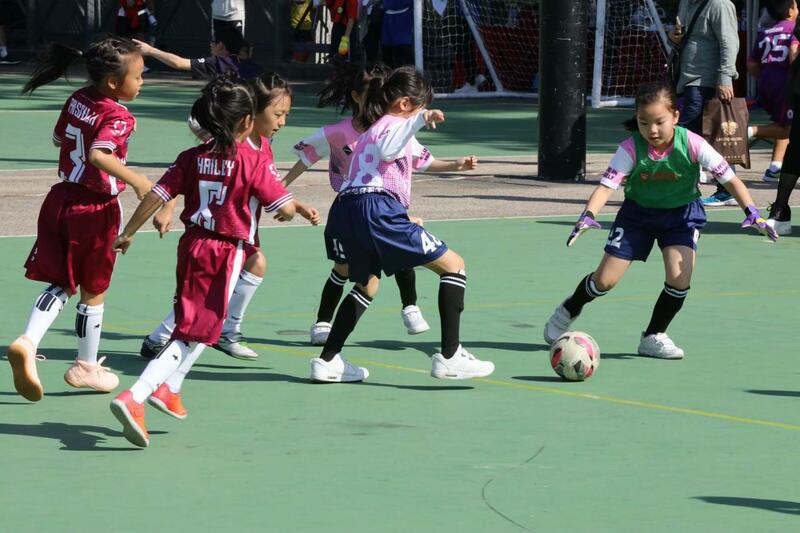 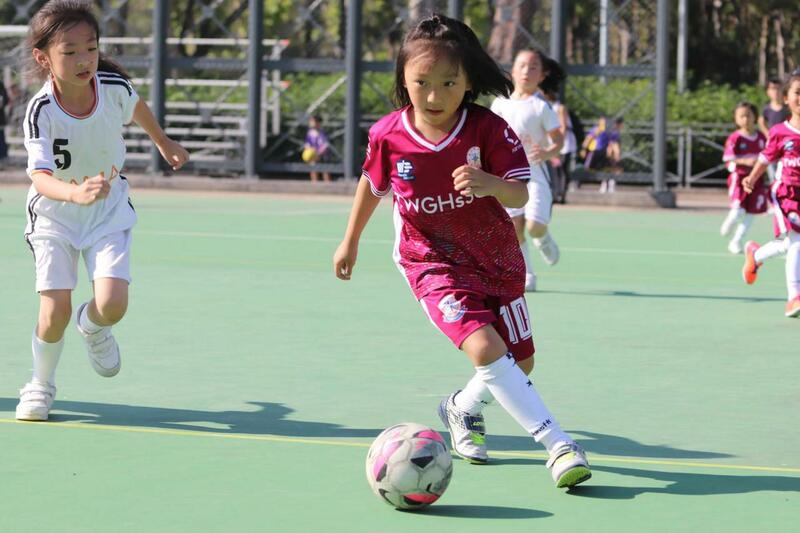 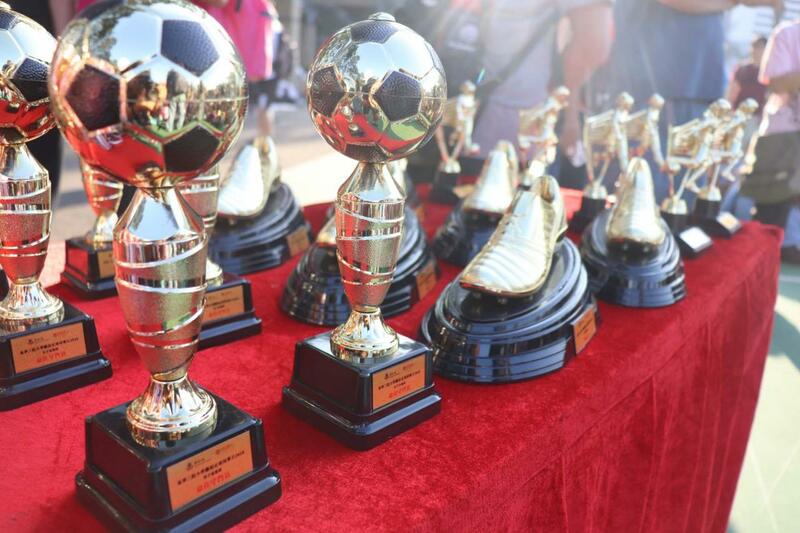 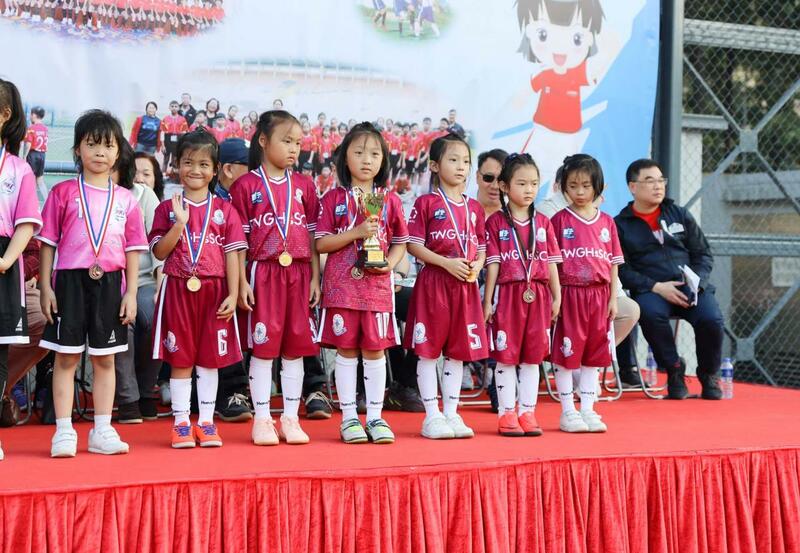 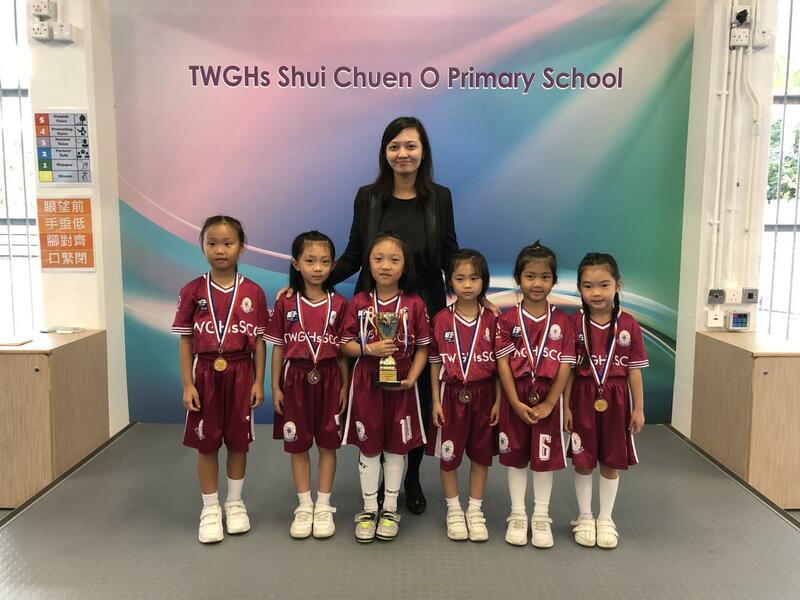 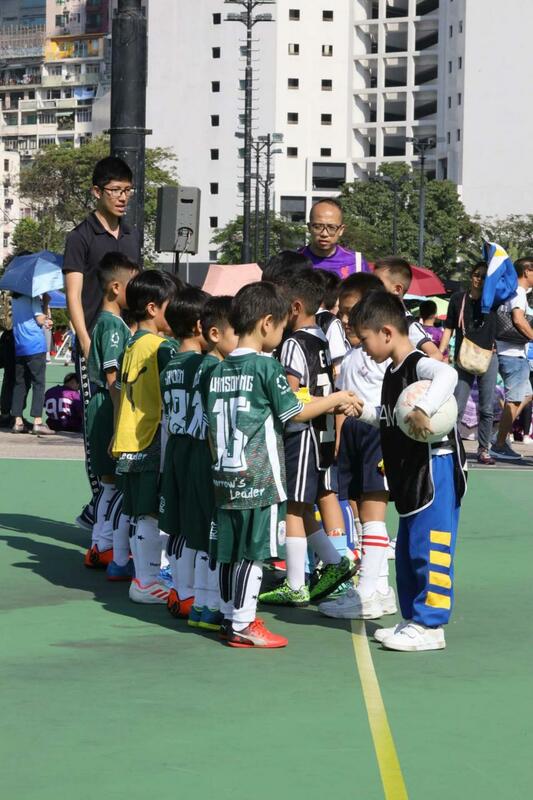 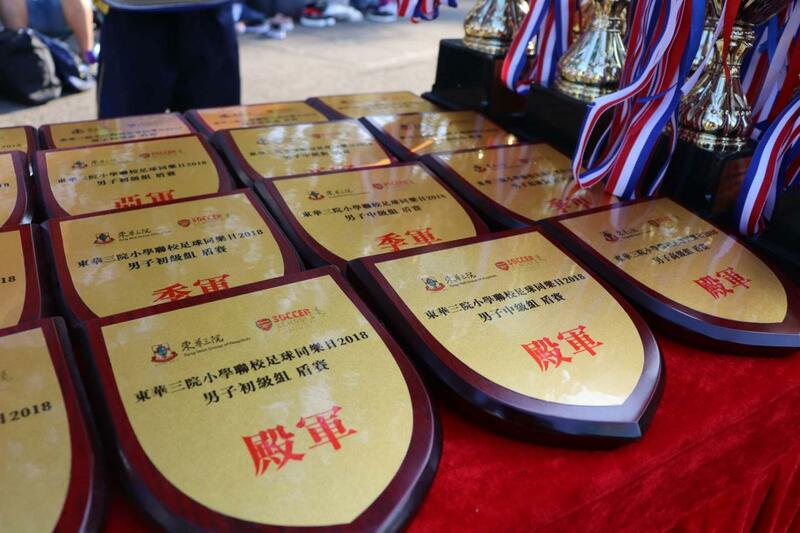 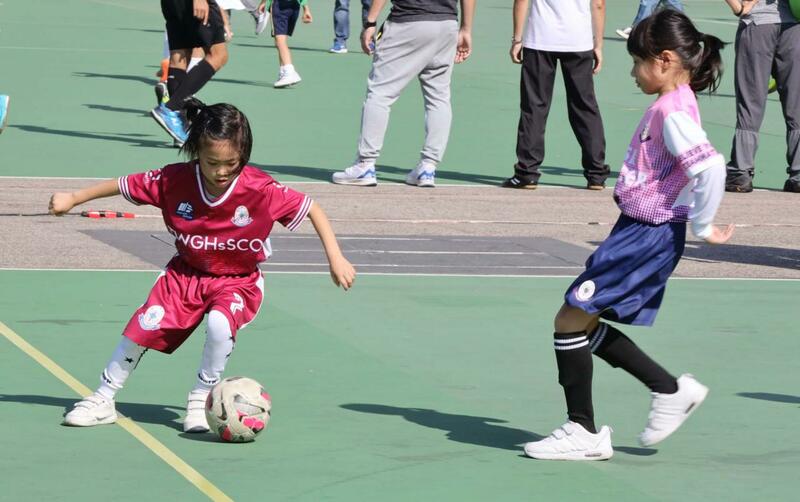 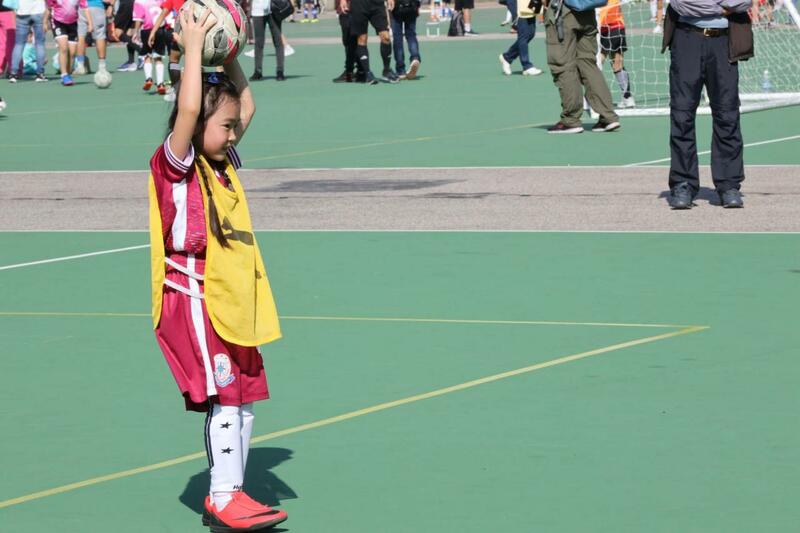 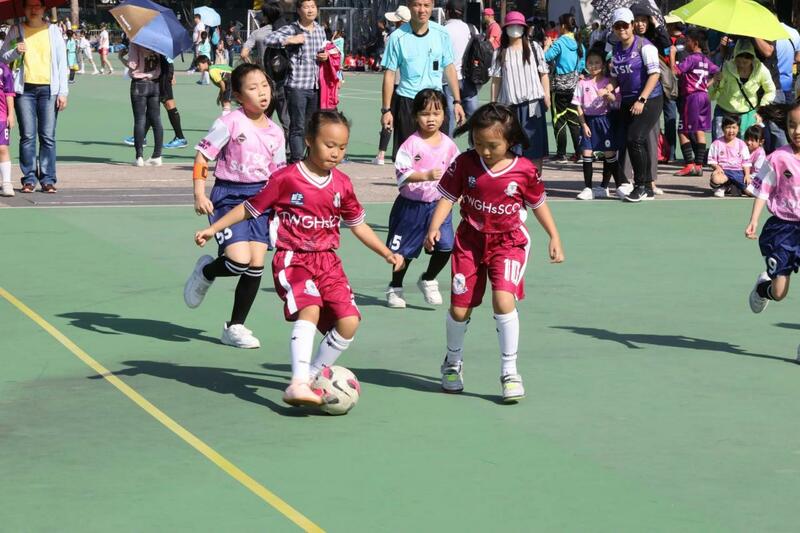 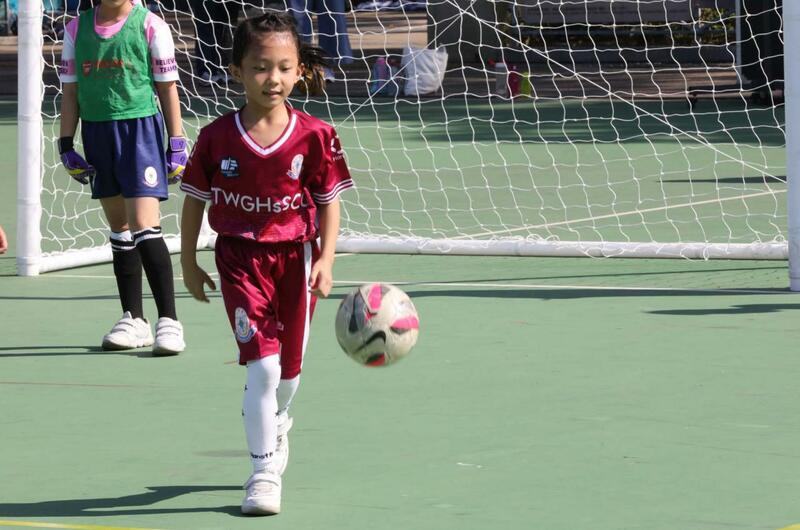 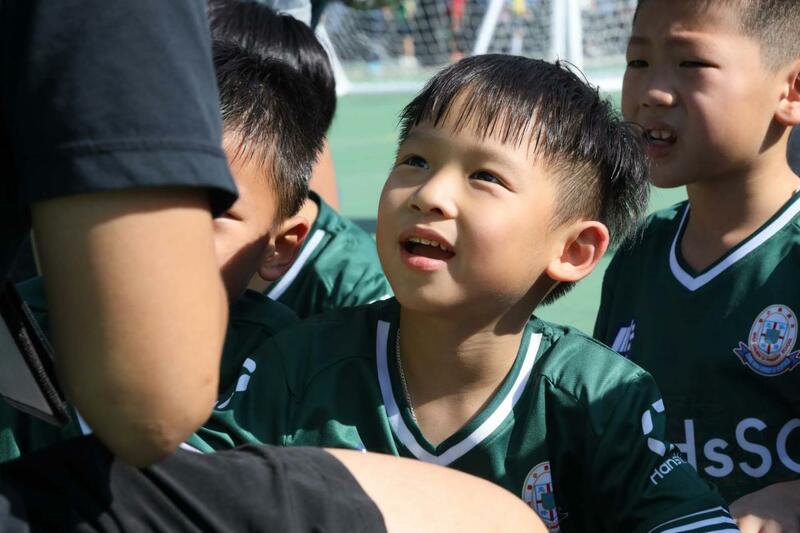 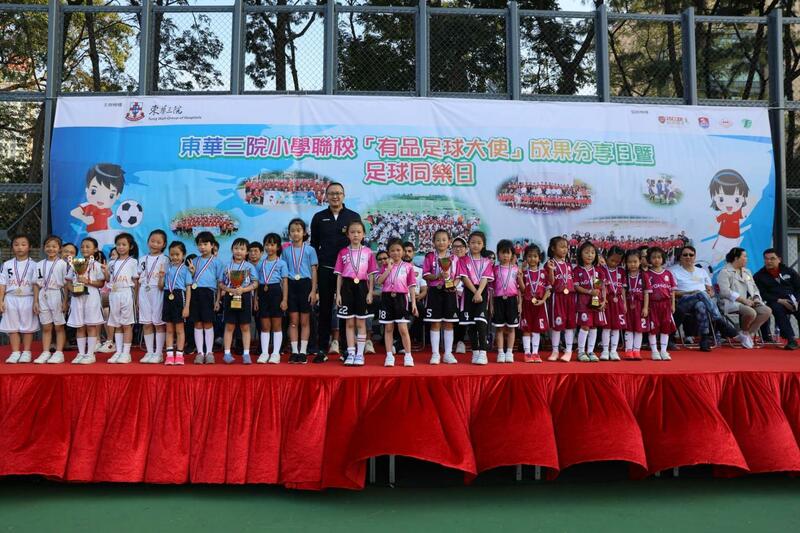 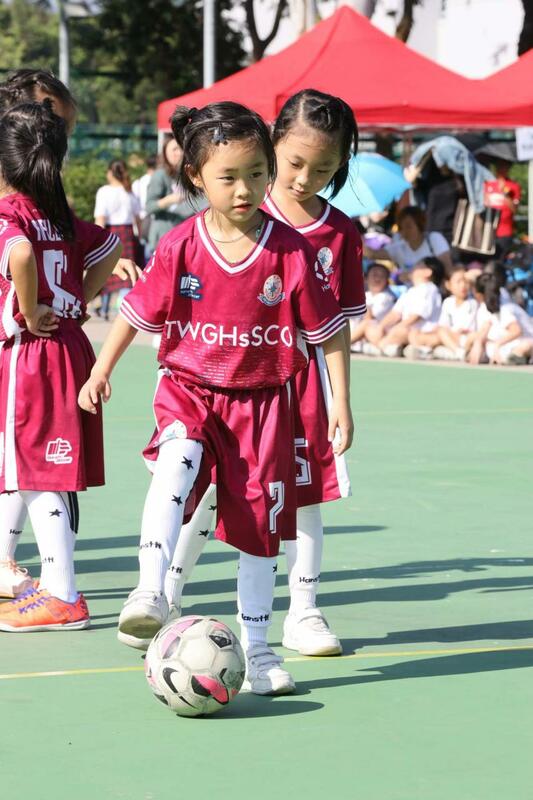 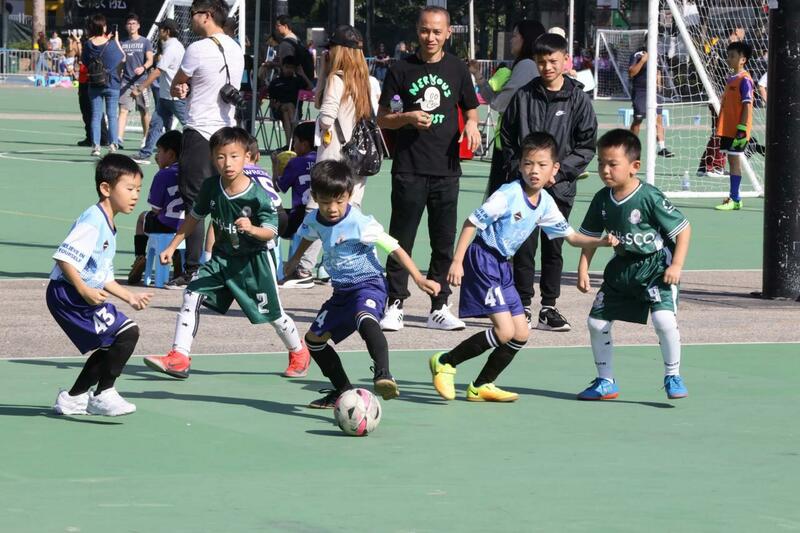 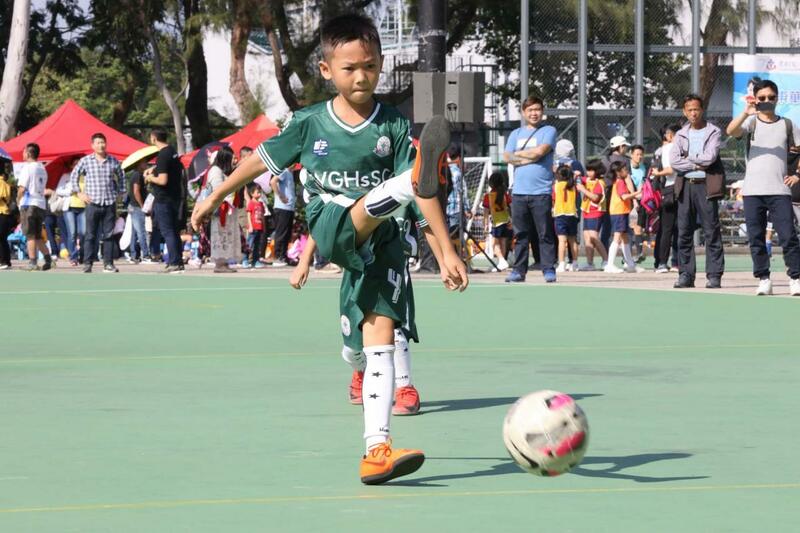 The Joint Primary Schools Soccer Fun Day held by Tung Wah Group of Hospitals was taken place in the Hong Kong Victoria Park on 2nd December. 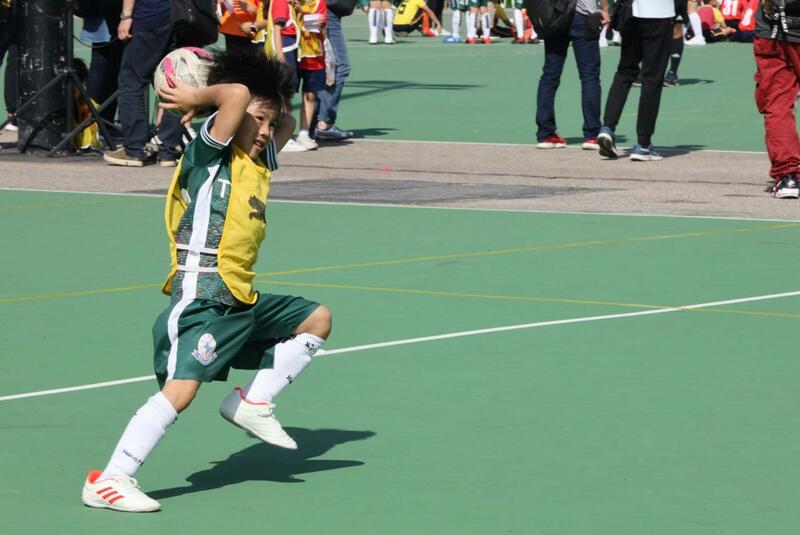 A team of 49 seeded soccer team members were sent to take part in the matches. 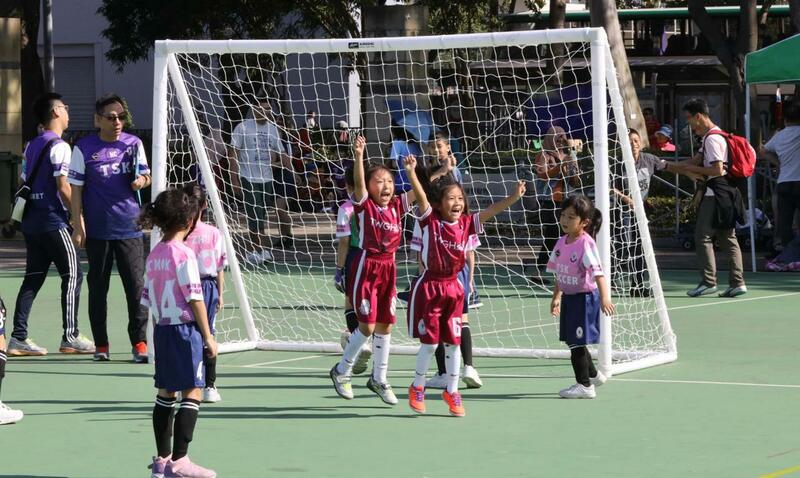 It was a sunny day and yet no heat could dent the teams’ enthusiasm, they spared no effort and they exerted themselves. 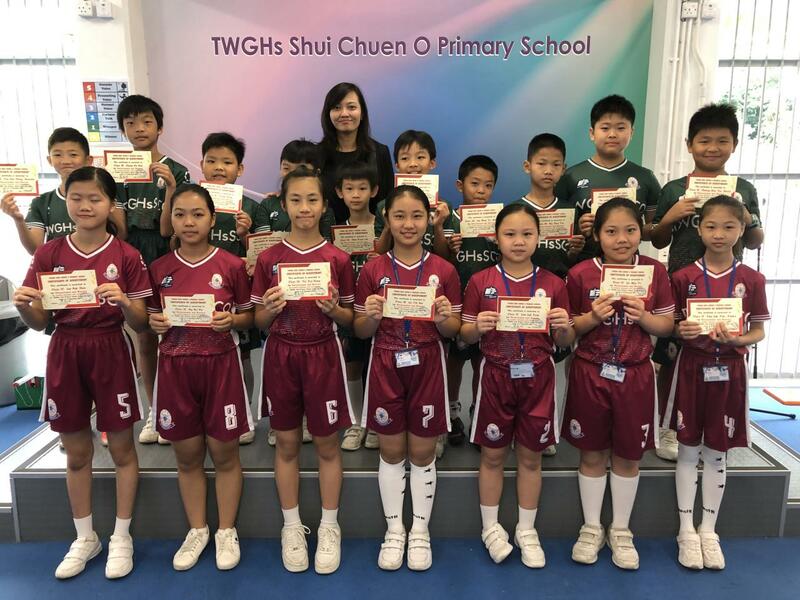 Thus, our school is pleased to announce that the P.1 Team A won the third place in the Junior Boys’ match while P.1 Team C was the 3rd runner-up in the Junior Girls’ match. 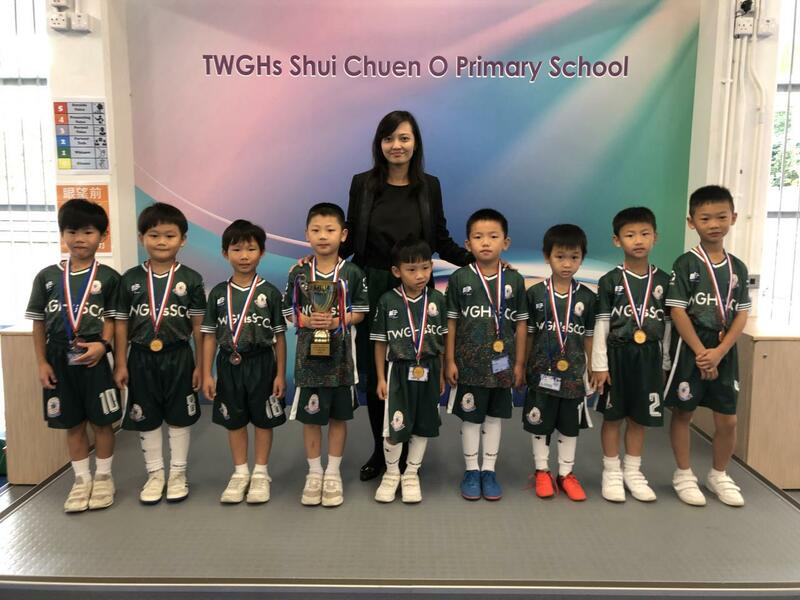 It is indeed the parents’ and teachers’ pride and joy to have seen the team persevered and endeavored. 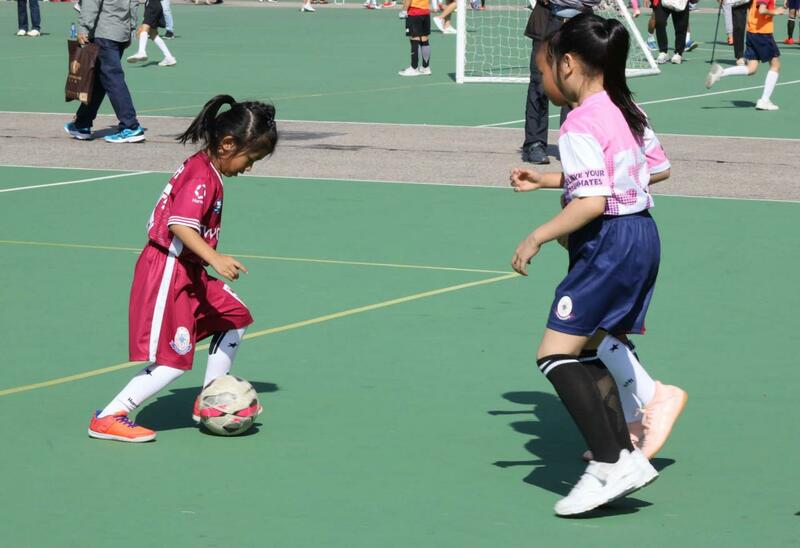 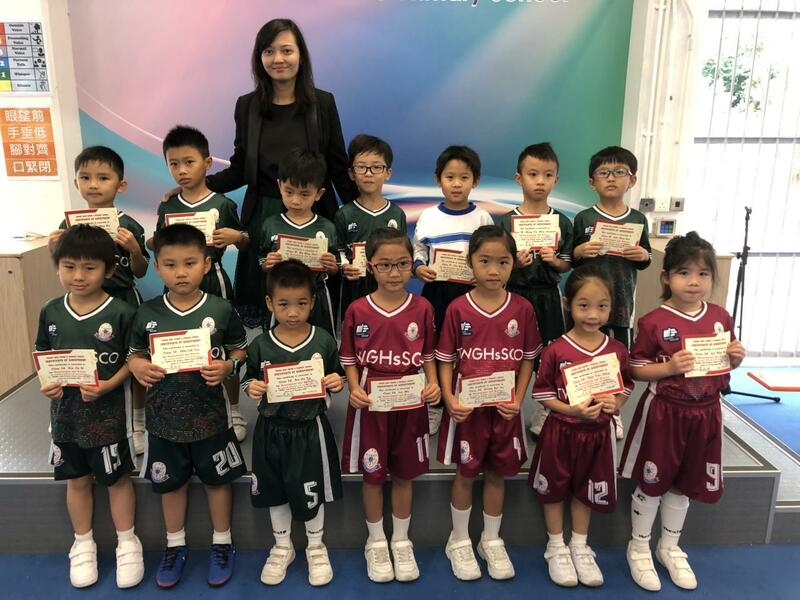 The event was beyond just a soccer competition as students were able to learn from their fellow participants, and all the more, their potential and sports awareness have been enhanced.